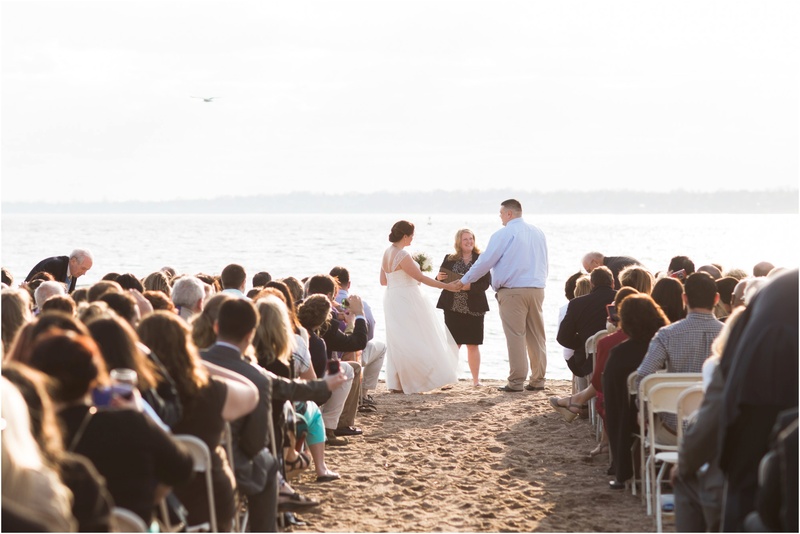 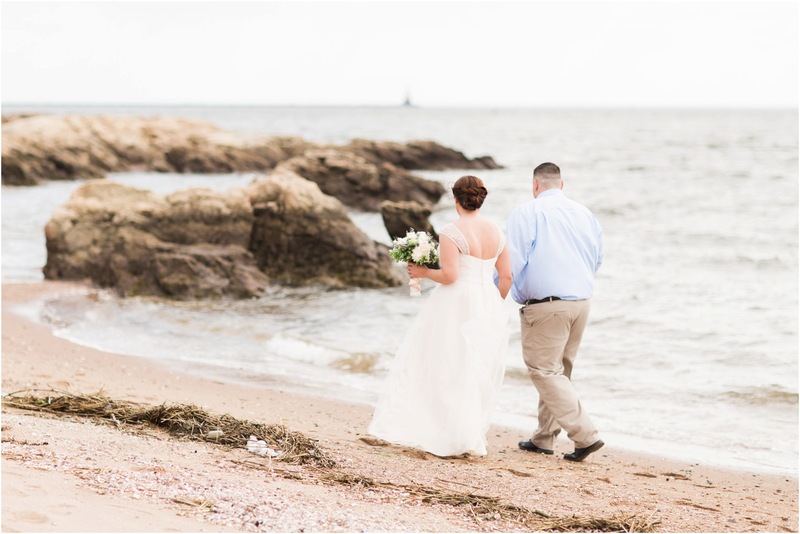 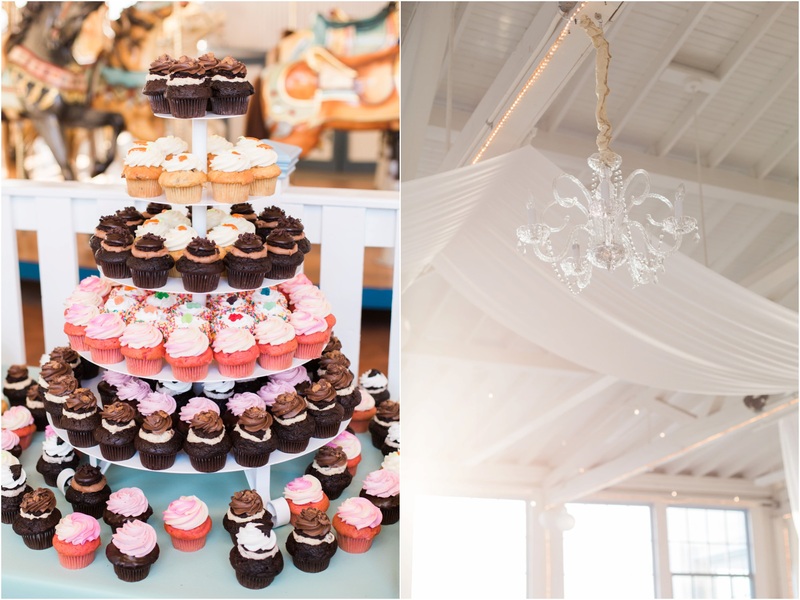 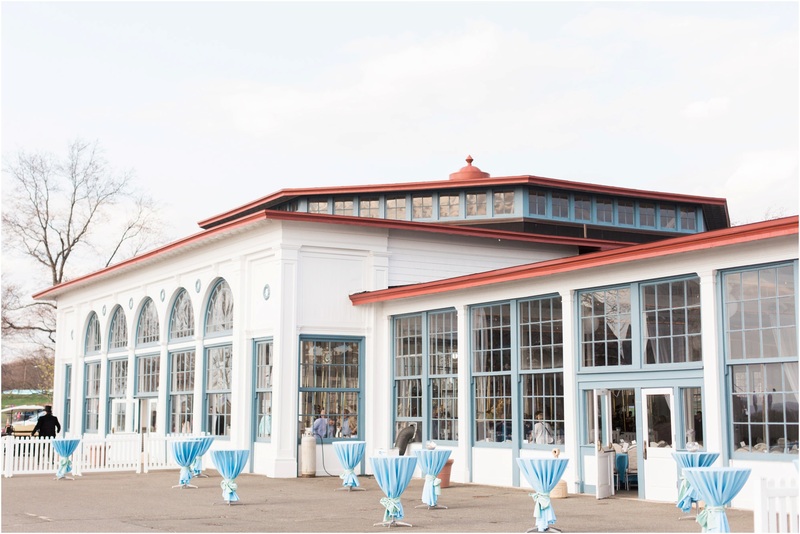 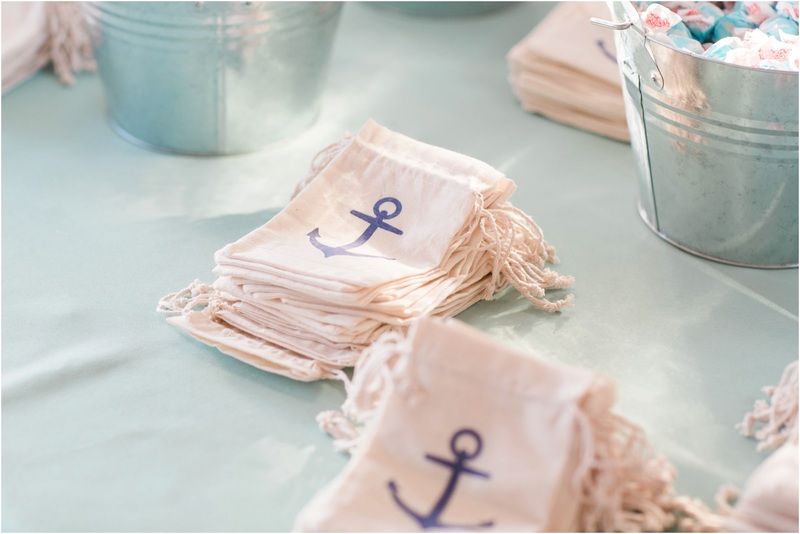 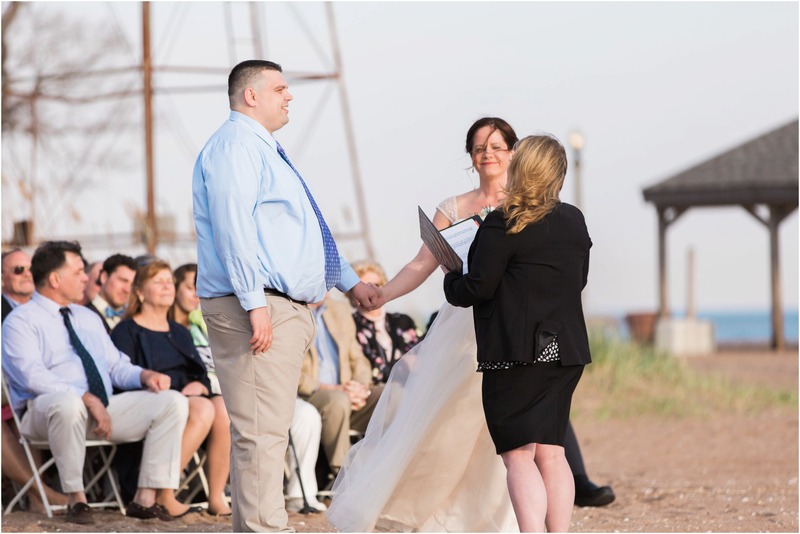 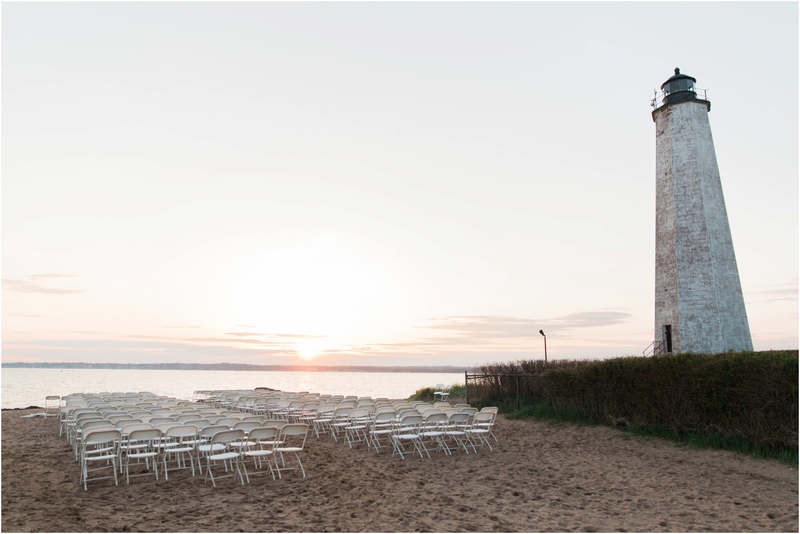 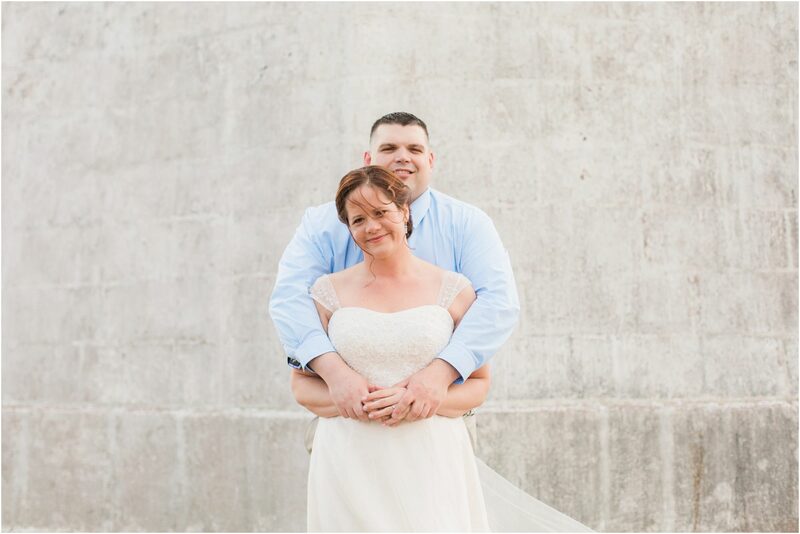 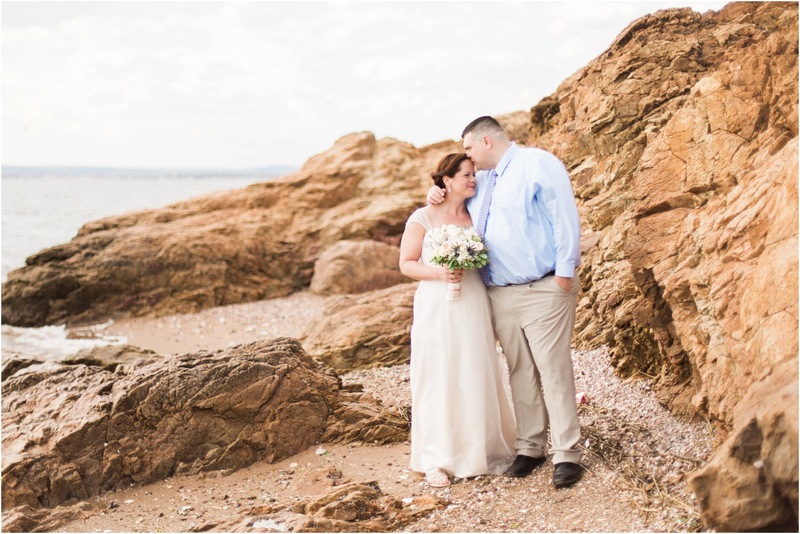 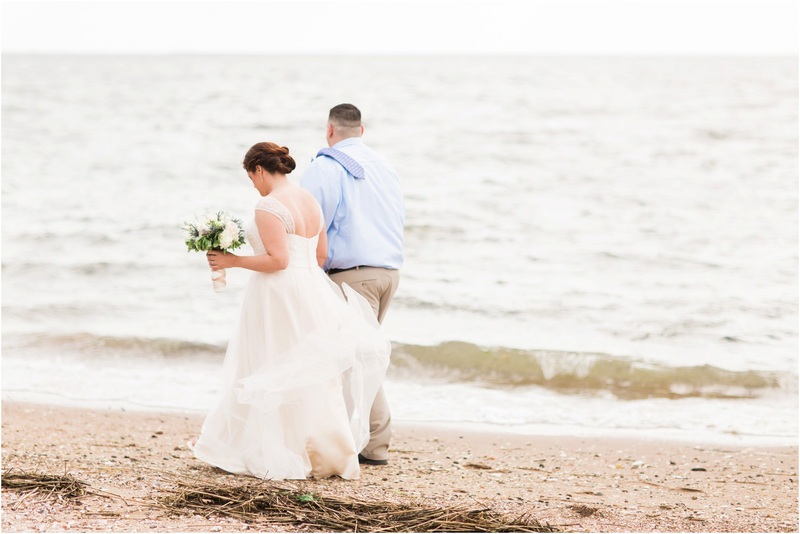 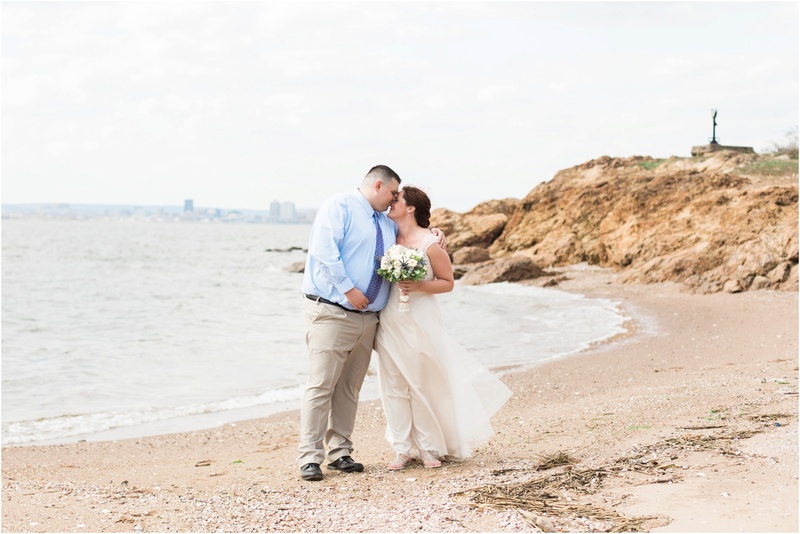 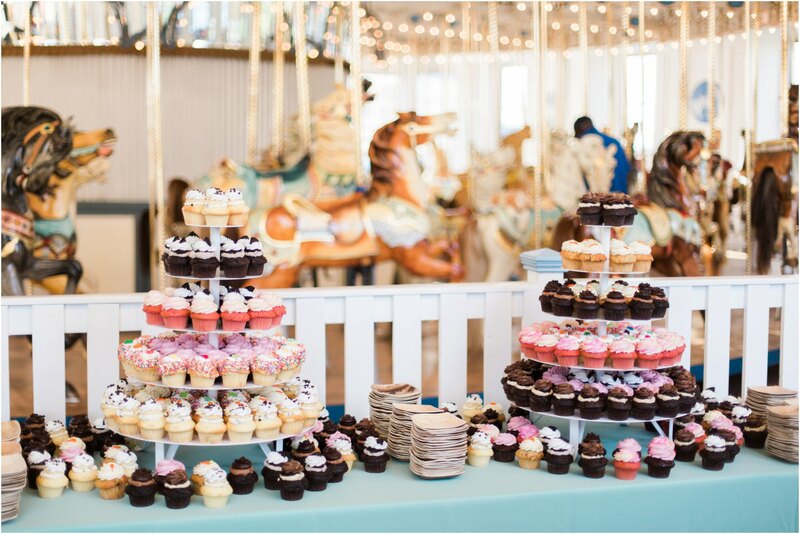 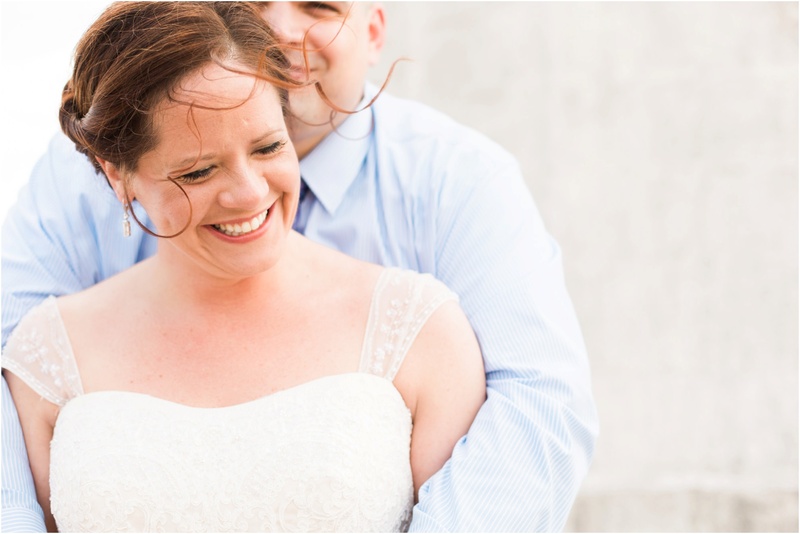 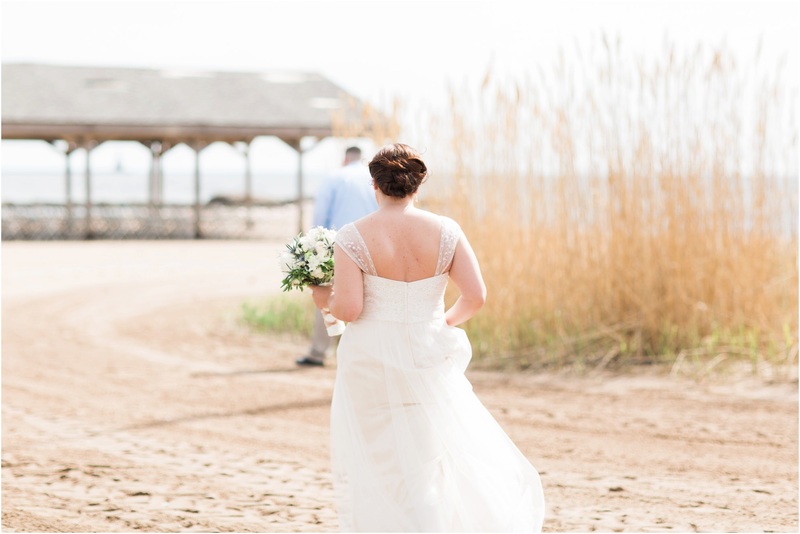 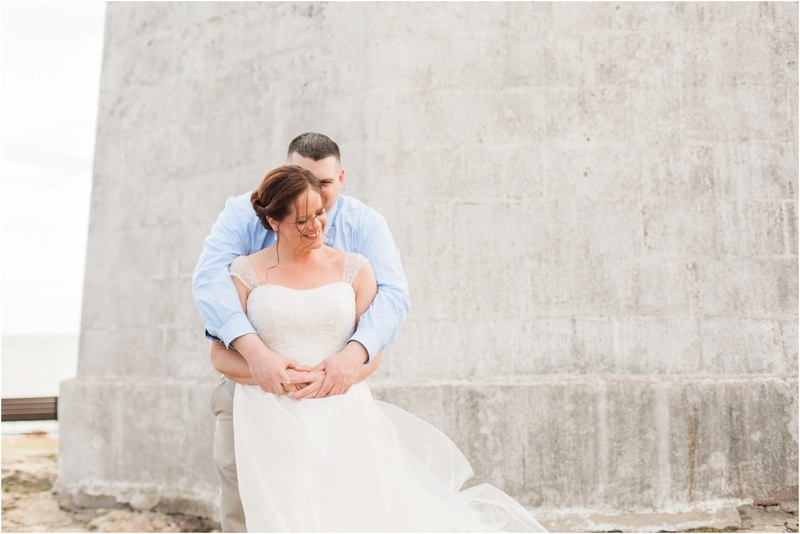 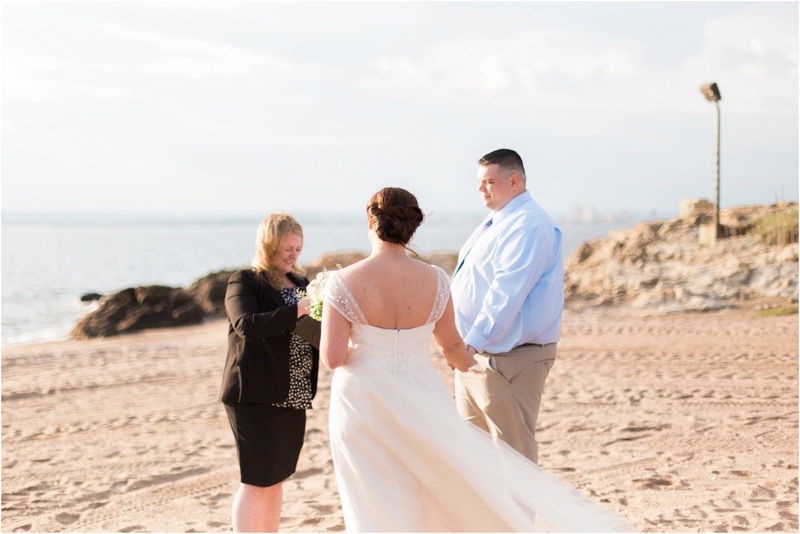 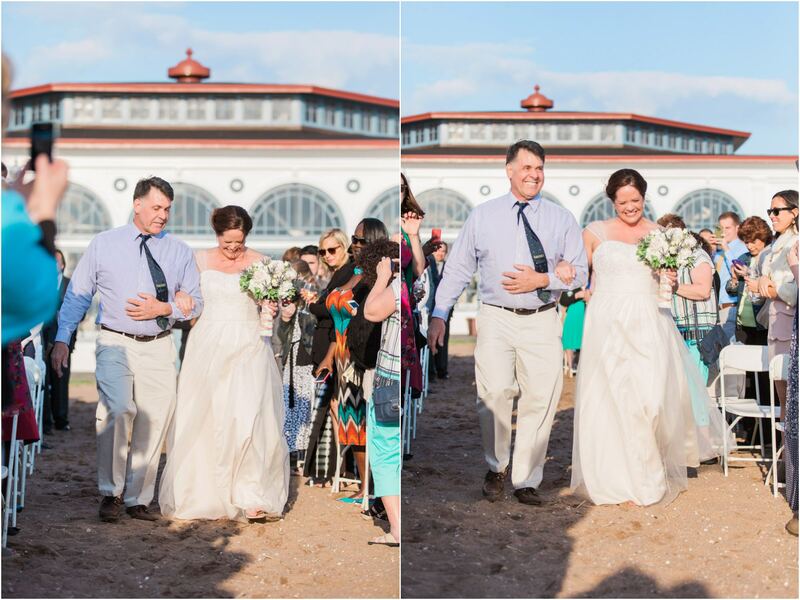 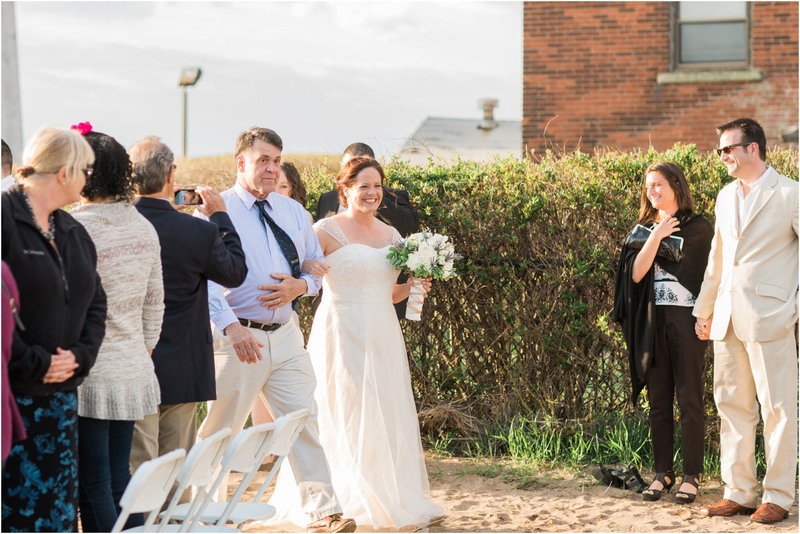 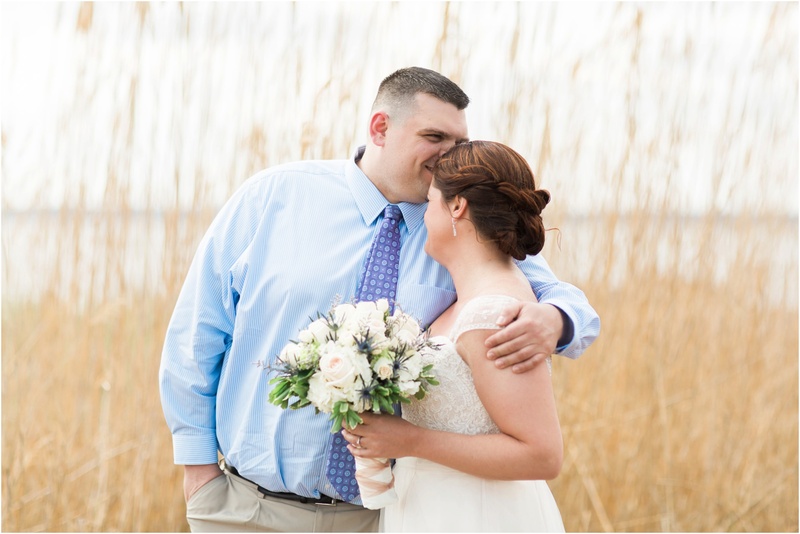 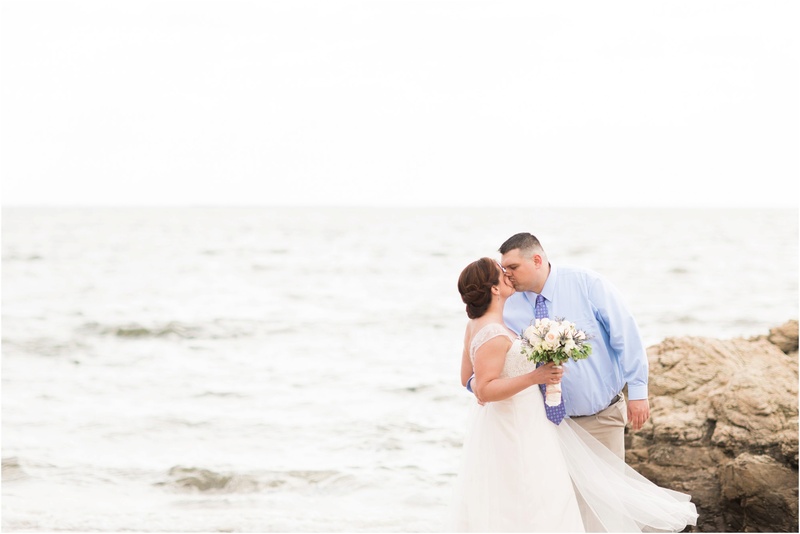 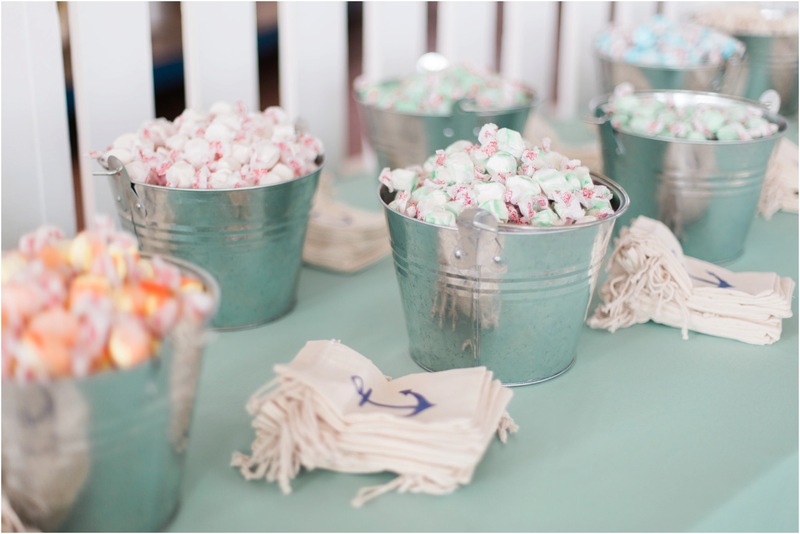 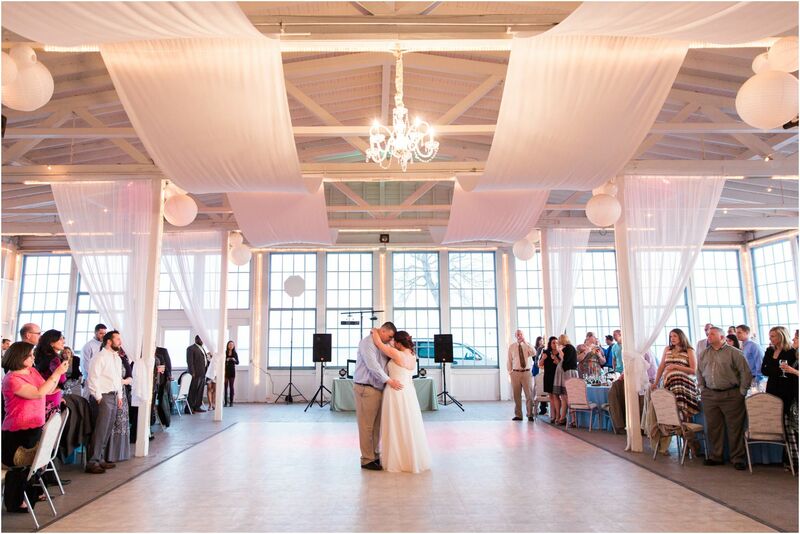 Katie and Joe’s beachy Lighthouse Point Park wedding was so FUN! 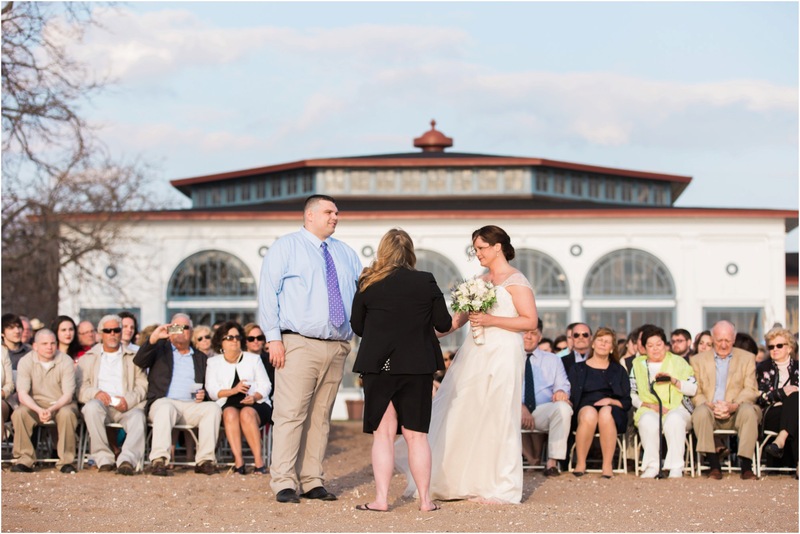 The weather was perfect, Katie looked beautiful, and their friends have some of the best dance moves we’ve ever seen – seriously. 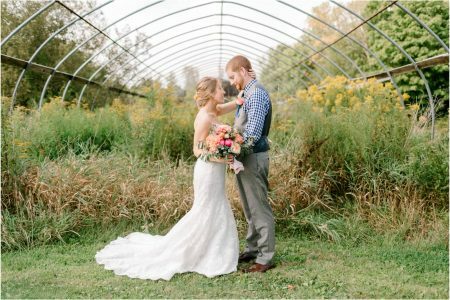 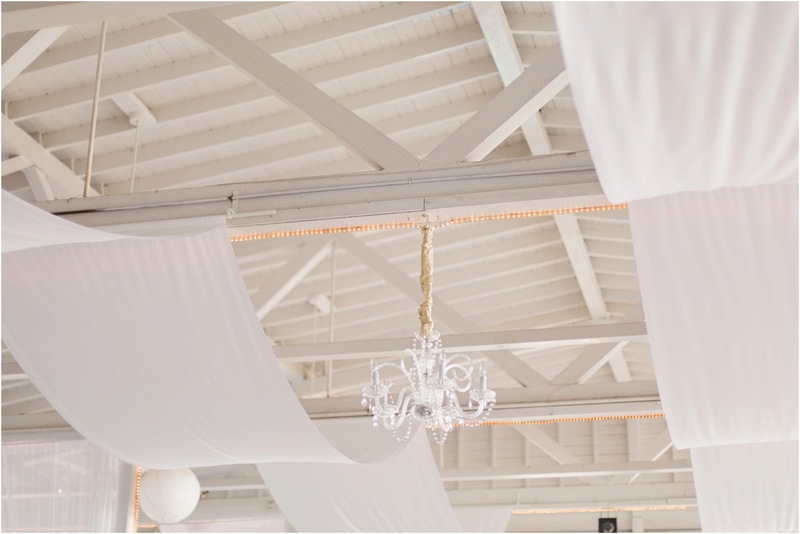 It really was just a celebration of love, which is what weddings should be all about! 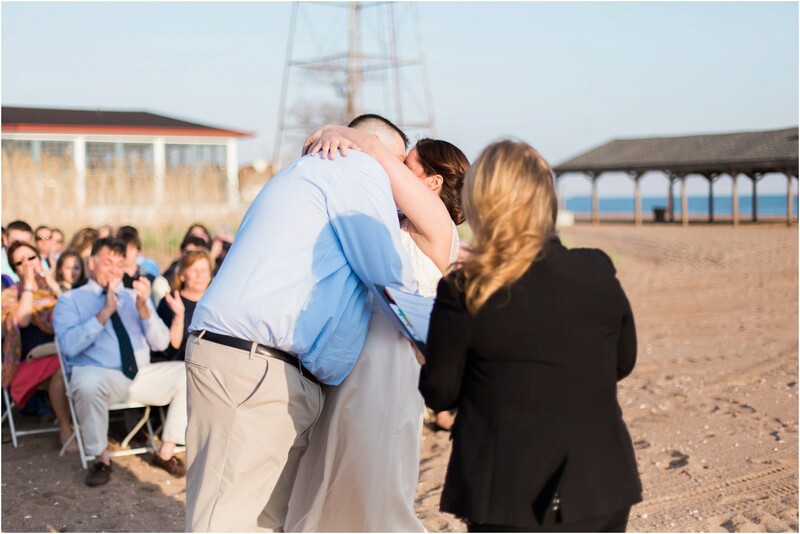 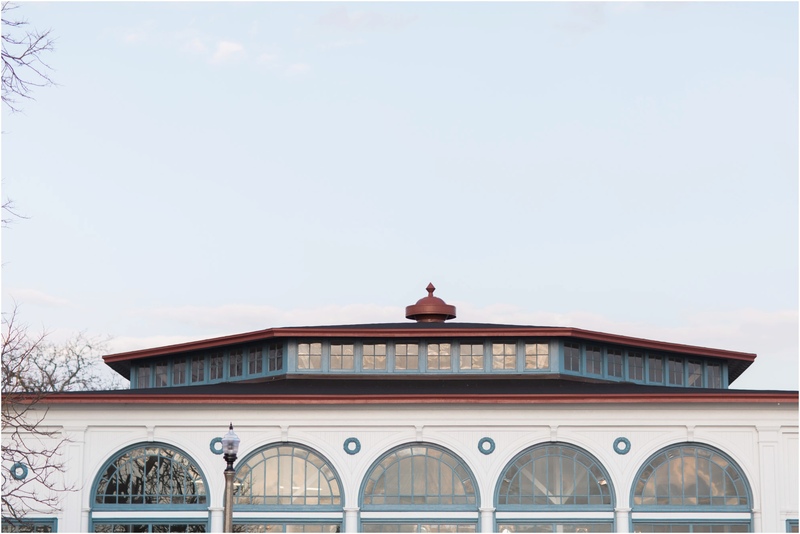 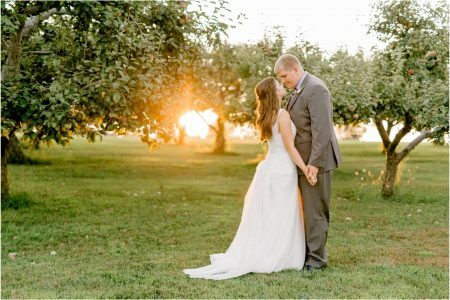 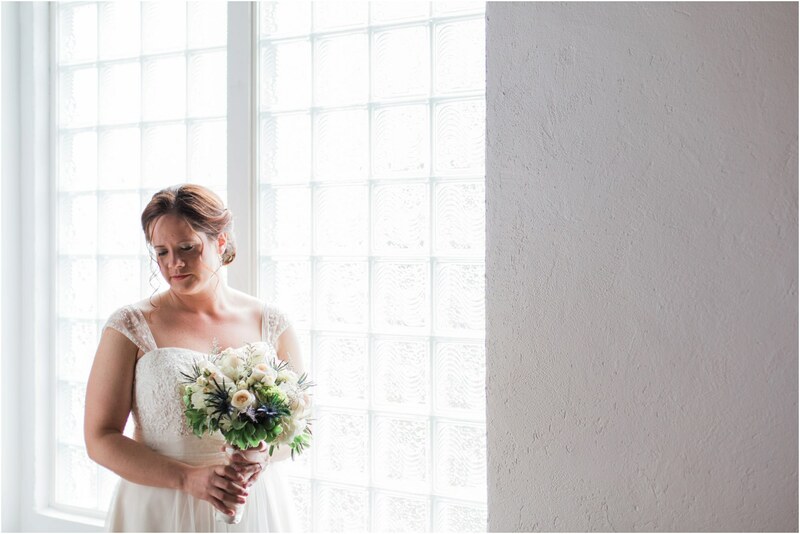 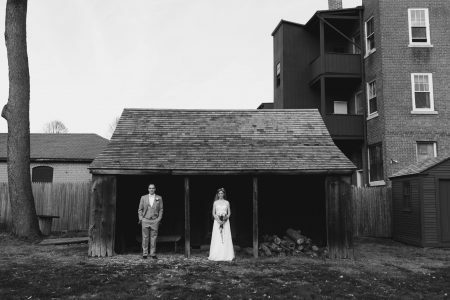 We’re so thankful to have been there to document their day – congratulations Katie and Joe!